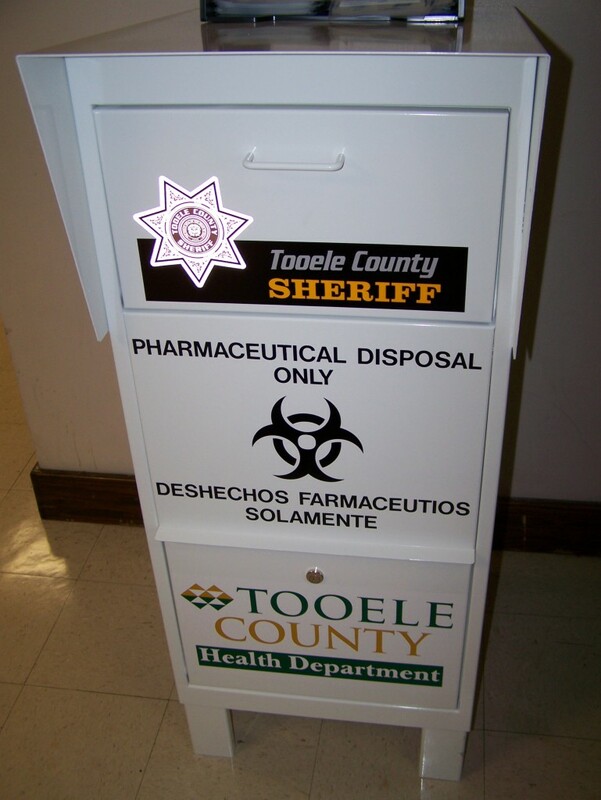 Tooele County Health Department and the Tooele County Sheriff’s Office encourages all residents to properly dispose of their prescription and Over the Counter (OTC) medicines in one of the Prescription Disposal Bins located in Tooele County. Each location will contain a locked, mounted steel collection bin in their lobby. Bins will be emptied by a Law Enforcement Officer and contents will be burned. Prescriptions are dropped off anonymously—identification is not required.Confidentiality of all participants is ensured. 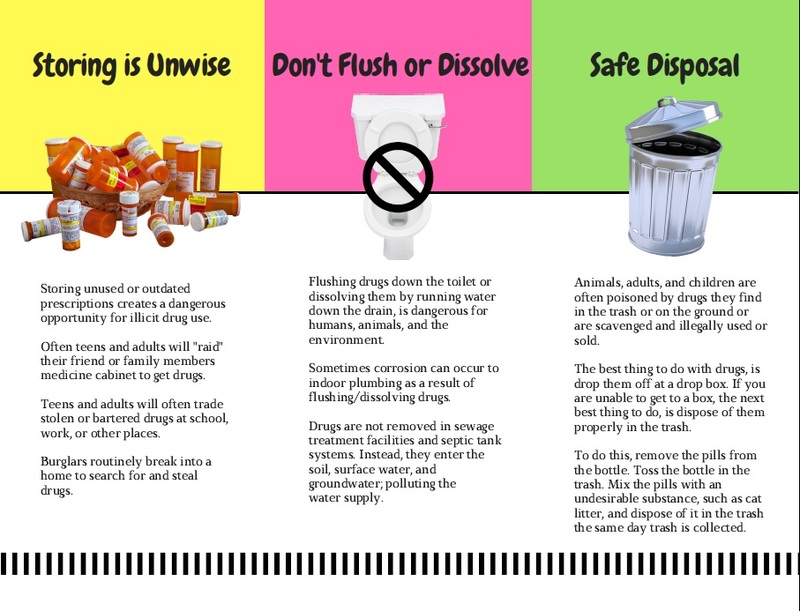 For more information please follow this link to www.medicationdisposal.utah.gov or call the Tooele County Health Department at 435-277-2440.